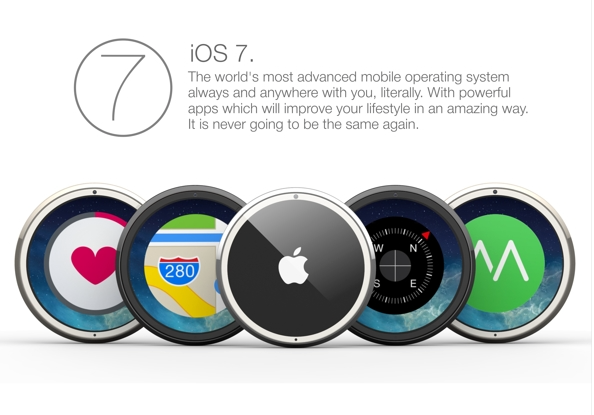 One of the more interesting “iWatch” concepts we have seen recently comes from Tomas Moyano. The Argentine design student imagines a multi-use device that can be worn on the wrist, or connected to a clasp or necklace. Moyano’s iWatch is solid, compact, waterproof, and comes with a 1.4-inch screen with a screen resolution of 200 x 200 with 200 pixels per inch (ppi). In a unique twist, the device doesn’t come with physical buttons, microphones, or speakers. Sound is available through a newly designed AirPod, which includes an induction battery system. 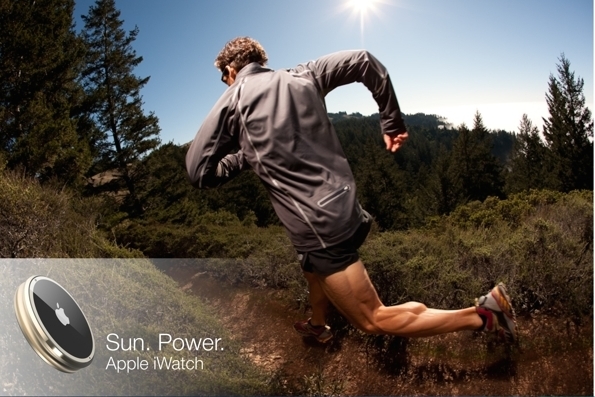 The iWatch can track body temperature, your heartbeat, and sunlight exposure. 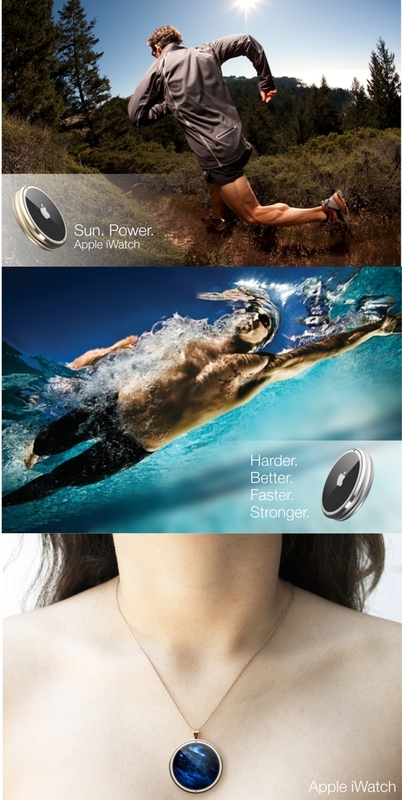 It includes a compass, GPS, accelerometer, pedometer, and gyroscope. It features an A6 processor, M7 motion coprocessor, and a 1.2MP front camera which allows for 720p HD video recording. Finally, the device may be synced using Bluetooth Low Energy (BLE) and Wi-Fi with your iPhone/iPod touch, iPad or Mac for transferring app data, photos, music, and maps. Take a look (click to enlarge): What I like most about this design is its flexibility. Most iWatch designs up until this point have featured a bulky device that probably wouldn’t appeal to women. Because this device doesn’t need to be worn on the wrist, it looks unisex. I would imagine the jewelry industry would very much like Apple to release a wearable device such as this. 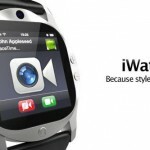 The real iWatch is likely to launch later this year. Whether it looks anything like the design presented here remains to be seen. 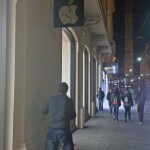 For the latest on Apple's long-rumored device, see: LG Once Again Rumored To Be The Sole Supplier Of Flexible iWatch Displays, and KGI Securities: iWatch Could Launch In Q3, May Cost Up To Thousands Of Dollars, and Are Apple And Nike About To Announce An ‘iWatch’ Partnership?